This is a Heroes Unite spin-off, a community project for webcomic superhero creators, writers and artists. 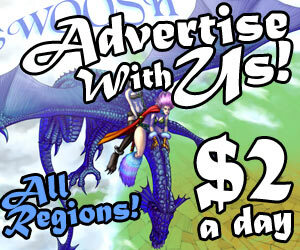 The fate of this project is entirely in your hands; please see the forums for details! Looks like a lot of female heroes this time. Cool teaser. I personally cannot wait to see Reliks stuff as well as all the others. I have small hands... so I'm a little nervous. 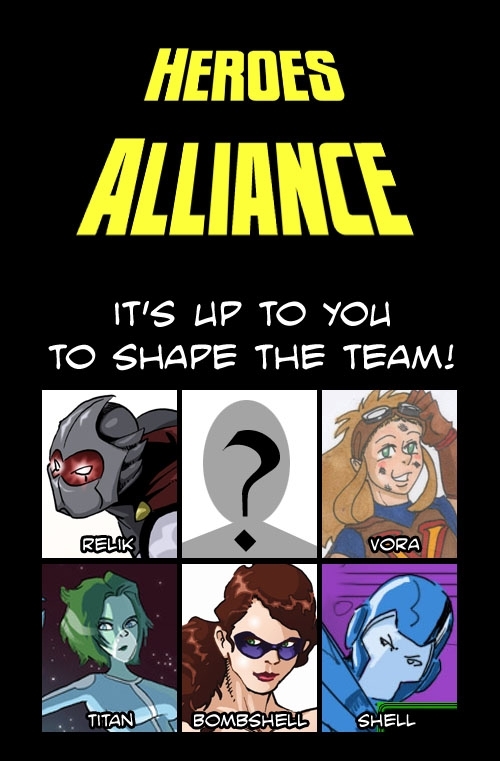 I have no doubt Alliance is going to be superb!